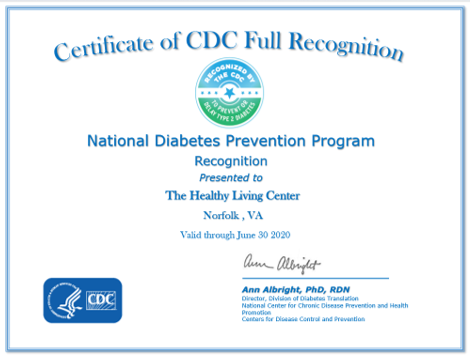 The Healthy Living Center's Diabetes Prevention Program has CDC full recognition status. 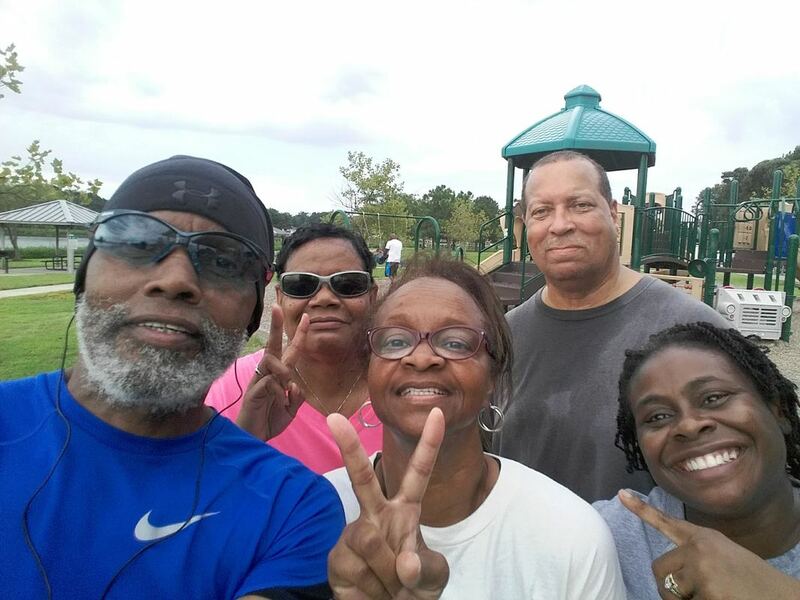 The Healthy Living Center have completed it's first year long prevention program and currently has two groups in progress learning how to prevent Type 2 diabetes. 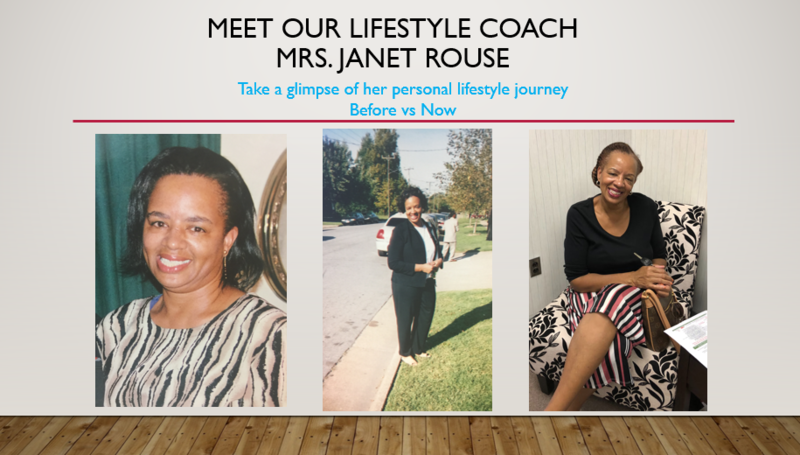 To participate in the program you must either have a diagnosis of prediabetes or a recent lab work that shows an elevated blood sugar, and a BMI greater than or equal to 24. For this program you would also need a referral from your primary care provider. 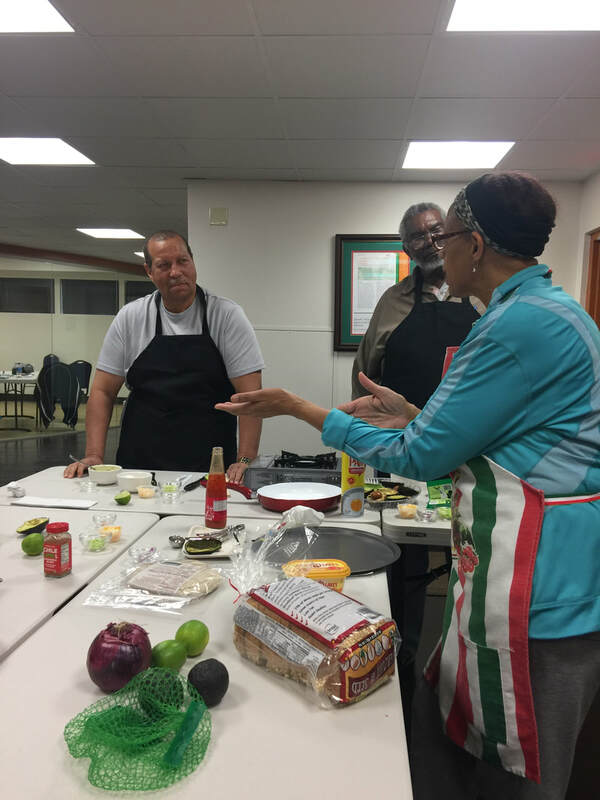 Due to the nature and length of this program, the Healthy Living Center does cap the program at 18 participants. You can call our office for more information on how to register. The Healthy Living Center is sponsored by the Healthy Living Center Foundation, a 501(c)3 organization.